After $71 billion mega-merger deal between Disney/Fox, Deadpool (Ryan Reynolds) is the only character to survive the upcoming reboot of X-Men. 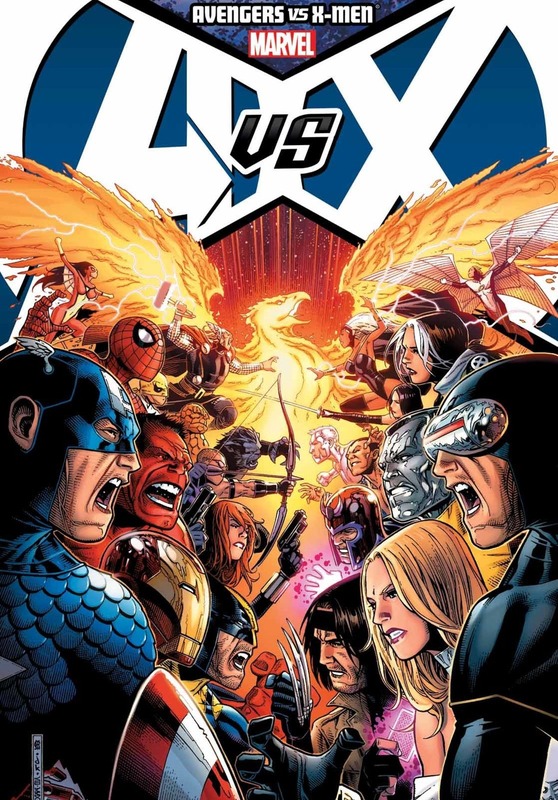 Going with the original Marvel comic series, Avengers and X-Men are associated in the same Universe, though as a rival in a 2012 crossover special edition of "Avengers vs. X-Men". However, due to the different distribution issues, the two franchises weren't able to connect and share the story together. But now it's all going to change with the recent Disney-Fox collaboration where there are reports Marvel is already planning an Avengers Vs. X-Men Movie. Back in 1993, a financially lashed Marvel sold the distribution and production rights of its franchises like the X-Men to Twentieth Century Fox, Fantastic Four to Fox and Spider-Man to Sony. 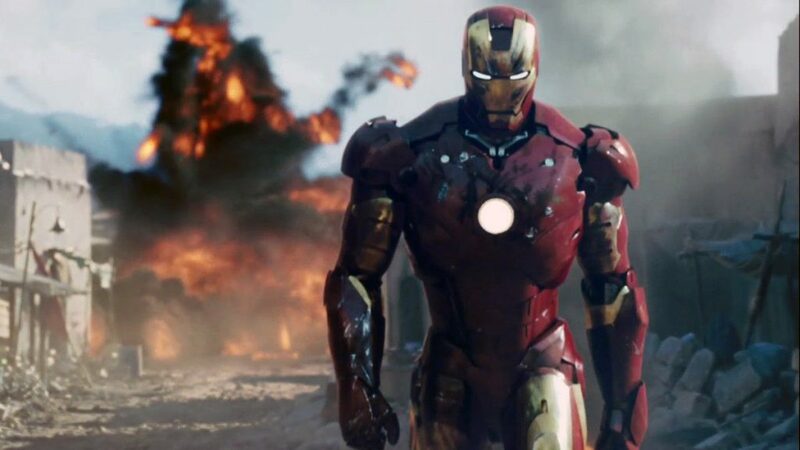 Later on, Marvel started to create its very own motion pictures, starting with the Iron Man back in 2008. The challenge was tough as the studio needed to assemble a whole franchise to form Avengers with less-famous characters. Marvel's first Iron Man 2008. In any case, with the help of Disney which acquired Marvel Entertainment for $4.24 billion deal later created 20 movies, including Avengers series. Now Marvel Cinematic Universe is one of the most successful franchises in cinematic history. Recently on Wednesday, Walt Disney and 21st Century Fox made a $71.3 billion mega-merger collab after a year-long process and finally made it official on March 20. Now all the Marvel characters will be back to where they belong. Marvel Studios now has the rights to all their franchises including lead and supporting character of X-men and Fantastic Four. It seems that X-Men: Dark Phoenix will be the last interpretation of the characters from the Fox version of the movie. As for the upcoming 'New Mutants' which is going to be released on April 13 will most likely be sharing the part with Disney from their recent deal. Check out: Marvel Theory: Wolverine To Be Introduced In The Post-credits Scene For Avengers: Endgame? All the characters from the entire series will be rebooted except for one and it is none other than our beloved wisecrack Deadpool. 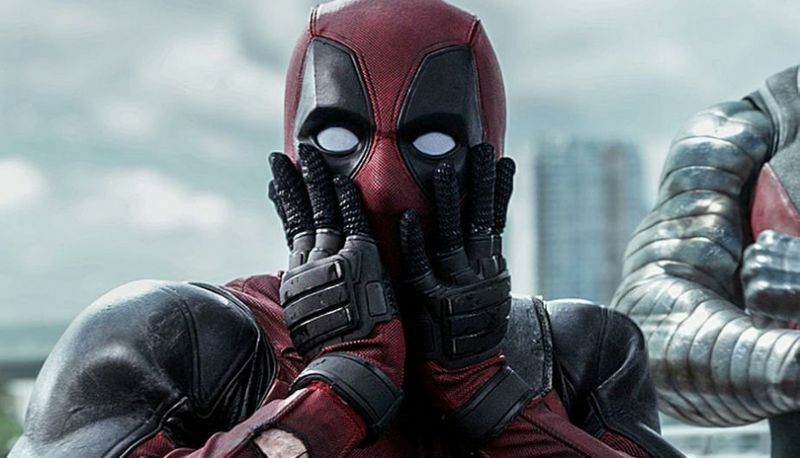 Yes, Ryan Reynolds will be continuing the further sequel of Deadpool and likely feature with the new characters from the upcoming reboot. It definitely is sad news for all the X-Men followers and lovers, however, the studio head Kevin Feige stated that the former actors may be brought back at some point in the future. However, the re-sequel will only be produced after 2021 as Marvel's currently focusing on its upcoming releases Avengers: Endgame and Spider-Man: Far From Home. Likewise, The Eternals, Black widow, Black Panther 2, Doctor Strange and Guardians of the Galaxy VOL.3. 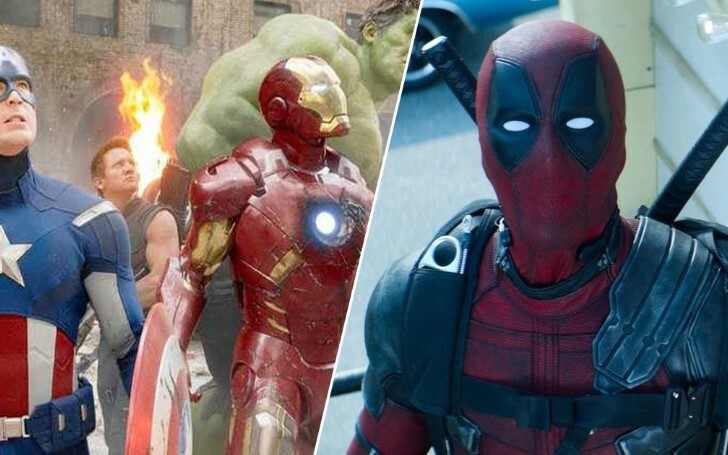 sequels are also currently under development which has already booked Marvel release till 2021.